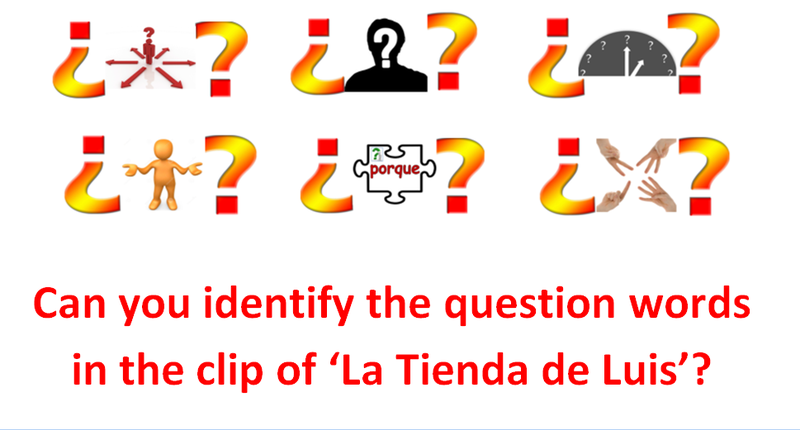 In our Spanish topic ‘Around Town’, we have been making our sentences more interesting by using subordinate clauses (adding extra information to the main clause) starting with ‘because’, ‘when’ or ‘with’. We are also using a variety of conjunctions (but, and also) and a mixture of positive and negative verbs. 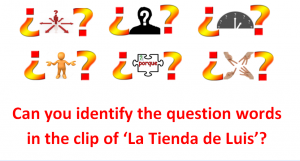 Translation: I have to go to school with my brother because I need to study Spanish but I don’t want to go to the station because I don’t like to travel [when] it is raining. Translation: I have to go to the ice-cream shop because I like to eat an ice-cream. I want to go to the park with my friends because I like to play when it is sunny but I don’t need to go to the station because I don’t like to travel. Translation: I have to go to the house because I want to eat a sandwich also I need to go to the station because I like to travel but I don’t want to go to the park because I don’t like to play. Translation: I want to go to the park because I like to play with my friends and also I have to go to school because I like to study [with a calculator] maths but I don’t need to go to the station because I don’t like to travel. Translation: I need to go to the bank because I like money and also I want to go to the ice-cream shop because I want to eat an ice cream but I don’t like to [go to] the supermarket because I don’t need an apple. Translation: I want to go to the ice-cream shop because I like to eat an ice-cream. Translation: I have to go to the ice-cream shop because I like to eat an ice-cream and also I need to go to the bank in order to… because I need money in order to travel [with my] family. 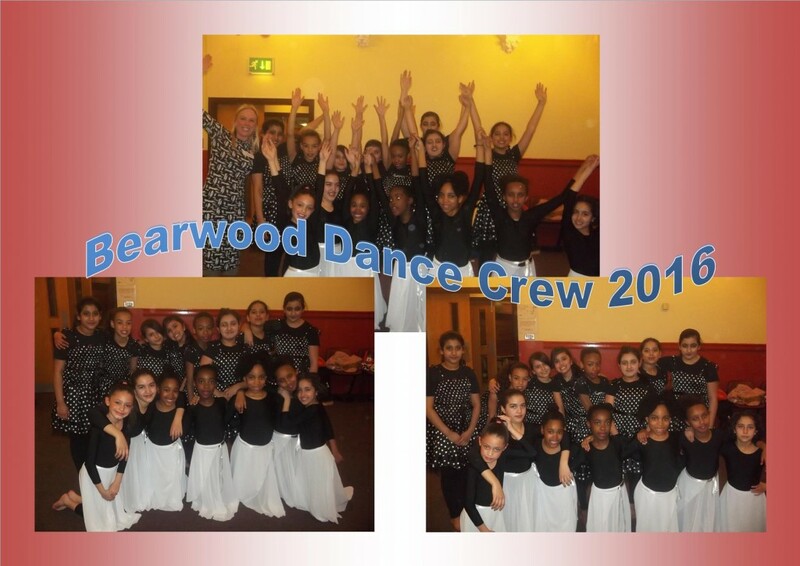 Well done to Bearwood Dance Crew for performing at the Spring Dance Festival on Tuesday 22nd March 2016 at Stourbridge Town Hall. You made Bearwood Primary very proud. You looked and danced brilliant, Mrs Sibley was very, very proud of you.